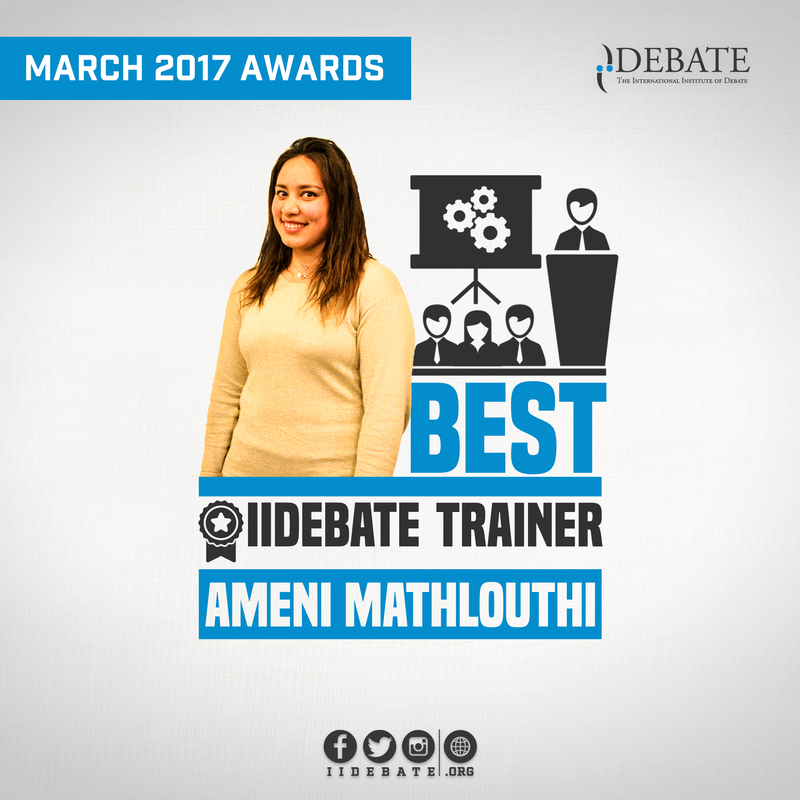 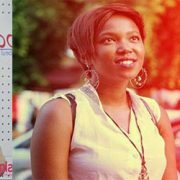 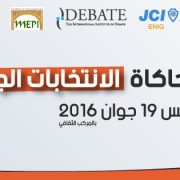 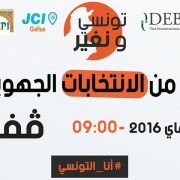 The international Institute of Debate would like to give a shout out to Ameni Mathlouthi, the iiDebate Trainer for her dedication and hard work in delivering training sessions on the name of iiDebate association on February and March 2017 on the themes of Social Entrepreneurship, Debating, Communication and soft skills in the middle of the launching campaign of 4C : Center of Career and Certification of the Competences. 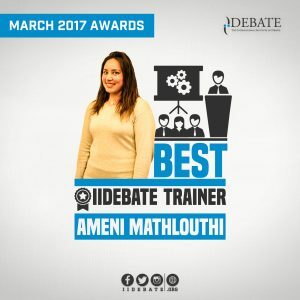 Ameni delivered 4 training sessions starting on February 1st in Tunis – city of science and than in Sousse on February 7th in the ENISO (The engineering school of Sousse ) .In March , she delivered two other trainings , in Bizerte in March 15th and in Nabeul in March 16 on the Closing ceremony of 4C ‘s national Tour. 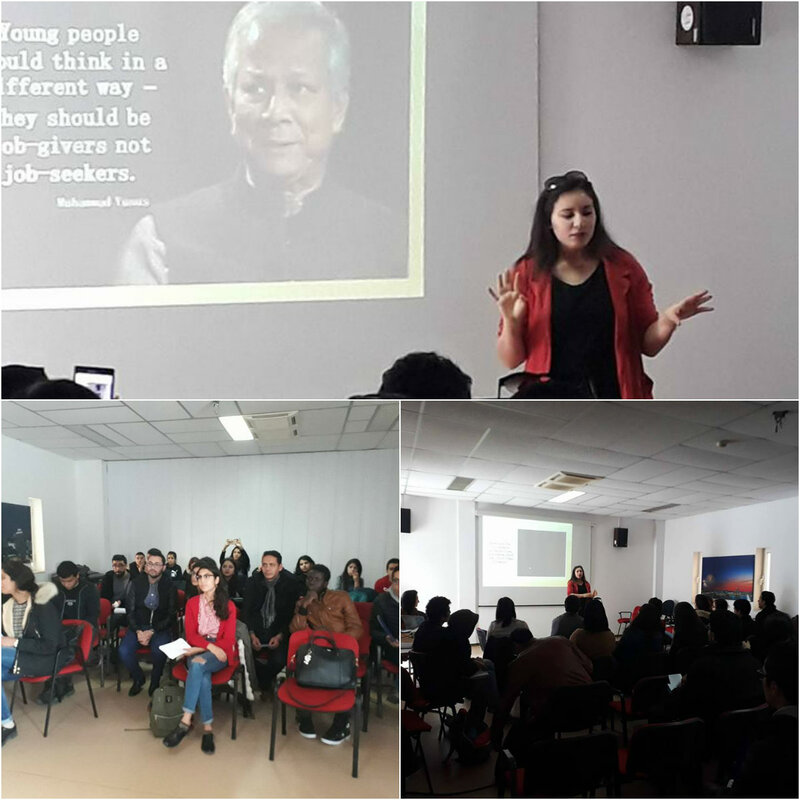 More than 150 students have benefit from those sessions in order to gain more information about the field of social entrepreneurship and soft skills. 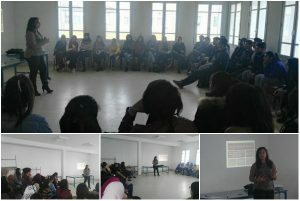 Since February 1st, 2017, iiDebate participated in the 4C Tour (Center of Career and Certification of the Competences). During six weeks, iiDebate provided training sessions on social entrepreneurship and soft skills in the universities of Tunis, Sousse, Ksar Hlel, Monastir, sfax, Mahdia and Gafsa thanks to the efforts of our Trainers Ameni Mathlouthi, Ali Hamouda, Ala Eddine Boussemaa, Wijden Bel Arbi and Hadyl Saker. 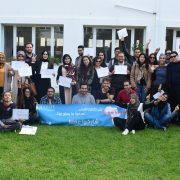 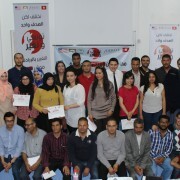 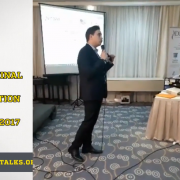 Through this Article, we want to thank all the iiDebate trainers and Alumni who delivered trainings and workshops for the Tunisian Youth in all Tunisia on the name of iiDebate.